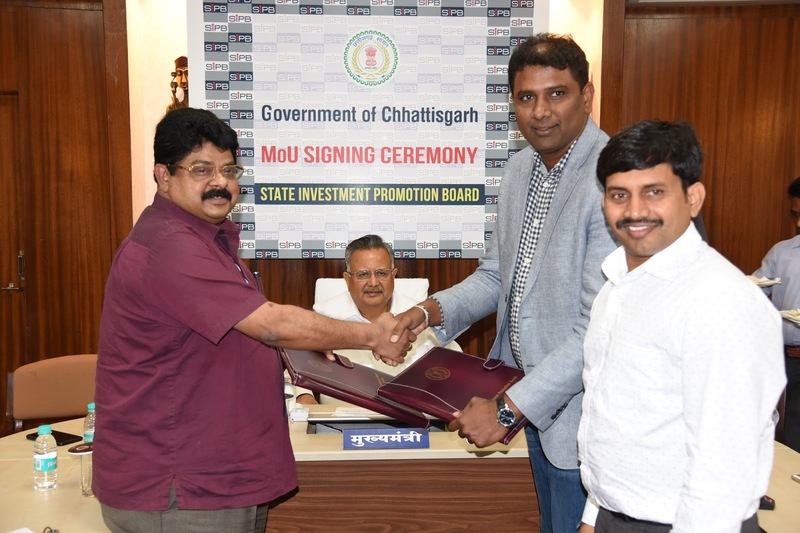 Smartron, India’s first global technology OEM and IoT brand signed a comprehensive Memorandum of Understanding (MoU) today with the state of Chhattisgarh to invest in opening up multiple areas of opportunities in the space of smart health, infrastructure, education, home amongst others in the state. 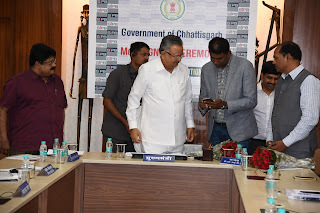 The MoU was signed in the presence of Shri Raman Singh, the Chief Minister of Chhattisgarh and Mr Mahesh Lingareddy-Founder and Chairman, Smartron. This agreement is a collaborative initiative to bring smart technology and product ecosystem to elevate the technological framework of the state. Smartron is building an innovation led product technology ecosystem through tronX(™), an AI powered IoT platform. Through this partnership with the Govt of Chhattisgarh, Smartron will bring in their expertise in the area of developing smart devices like smartphones, laptops and other products that offer highly customised, personalised experience to users. This in turn will help create more opportunities for jobs and provide better technological infrastructure. 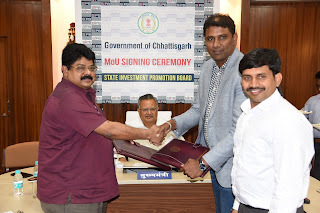 Through this collaboration with the state, Smartron will be participating in various government initiatives like the Smart City project, the SKY program. The company will be able to fulfil the state’s requirements for smart products and technologies on an ongoing basis. Smartron was founded in August 2014 with a vision to build India’s first true global technology OEM brand that is ‘designed and engineered’ in India for India and the world. Smartron developed and introduced tronXTM, an AI powered IoT platform offering devices, sensors, services,community and care delivering seamless and intelligent experience targeting consumer, enterprise, industrial and infrastructure markets. With more than 50 patents already filed, Smartron is innovating and investing in variety of smart, sensor, robotics, big data, artificial intelligence and UI/UX technologies.